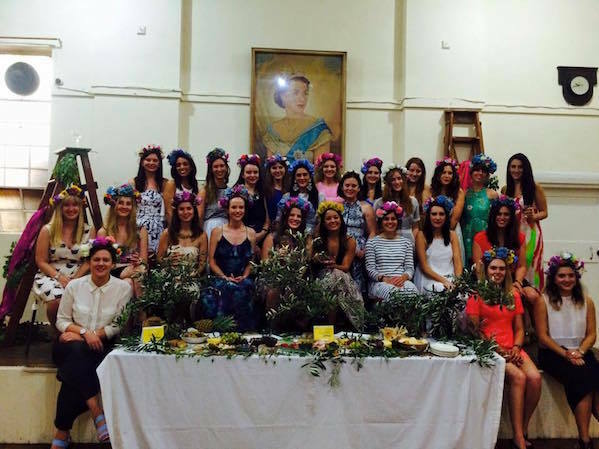 The lovely ladies of Put Your Heart Into It and Marnie from Poppy's Getting Married invite you to learn the art of 'Flower Crown Making' this Winter in a special interactive workshop. 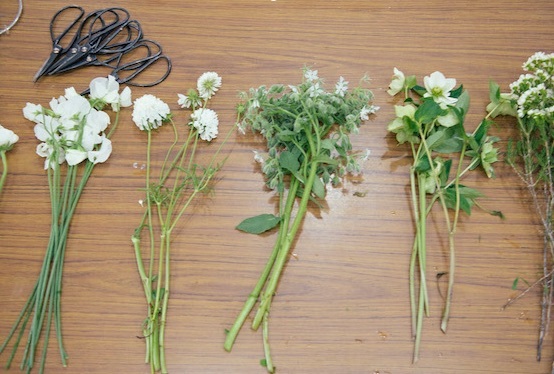 Held on Thursday 30th July 2015 at Big Bang Studios, from 6.30pm, join Marnie for a relaxed and social workshop, where you'll learn handy floristry tips and tricks that you can use time and time again. 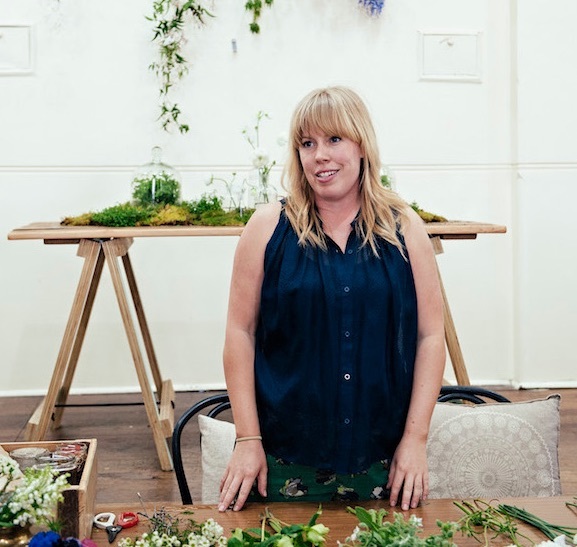 Marnie is a celebrated figure in the florist industry and specialises in sustainable floristry and contemporary seasonal floral and botanical design. She has worked on an array of large scale artistic floral installations, projects and weddings. Under Marnie's expert guidance you will create your own personalised flower crown using local sustainable flowers. This crown is ideal for special occasions, including weddings, birthdays and even the Melbourne Cup! Throughout the workshop Marnie will share her creative ideas and knowledge, leaving you with many new ideas to try at home. All eco friendly materials will be supplied. Come along with your friends and enjoy an evening of creative fun. 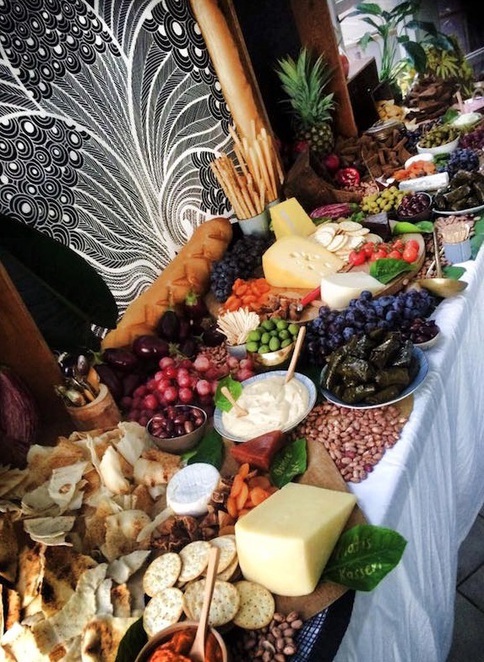 Like all 'Put Your Heart Into It' workshops, this event is a great way to meet fellow creative folk and an abundant grazing table of local food and wine is offered as part of the experience. The all-inclusive participation fee is $95 per person. Places are limited and early bookings are advised. To reserve your spot click here and follow the prompts. If you have any questions, please email workshops@putyourheartintoit.com.au.